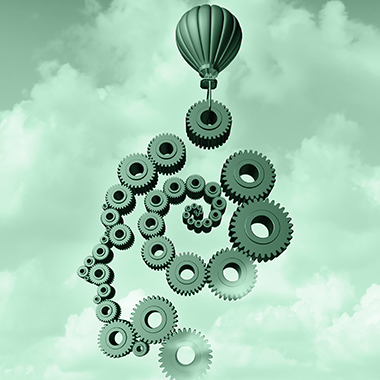 What is the Neuroscience of Leadership? Our brains are the most sophisticated processors on earth and yet, we are fully aware of only 5% of their activity. It is by using this 5% of information that we typically engage in our conscious leadership decision making. However, research on neuroplasticity has indicated that our brains are trainable and the amount of unconscious information that can reach the surface can significantly increase. Insights from brain research have dominated the domain of executive coaching to enhance learning and key competencies building. This is critical in today’s business world, where the only certainty is change. Change is perceived by our brains as a possible threat. When the human brain reacts to threat, our abilities to be creative, optimally solve complex problems, by making connections and seeing new perspectives, are significantly diminishing. The part of our brain which is responsible for higher order analysis and thinking, goes off-line and we get betrayed at the very moment when we need to be at our best. It is a system of learning that can zoom in on competencies related to “soft variables” (e.g. empathy, trust) all the while using concrete and tangible concept. 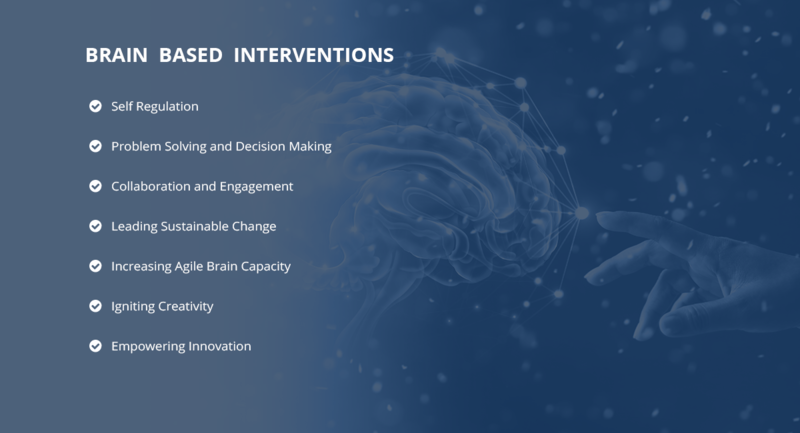 Why SARGIA Partners’ Brain-based Interventions? Do you want to boost success by visualizing your goals? Do you want to develop emotional resilience and control? Do you want to increase your creativity? Do you want to develop possibility thinking capability? 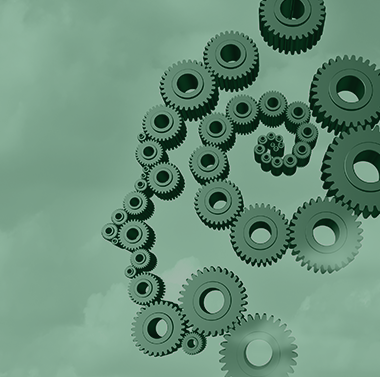 Do you want your people to embrace change by applying brain friendly organizational strategies? SARGIA Partners is affiliated to NeuroBusiness Group founded by Dr. Srini Pillay, assistant Professor of Psychiatry at Harvard Medical School and a world-renowned consultant and clinician. Neuro Business Group takes the ground-breaking research in brain science and human psychology and uses it to empower business and organizational behavior. SARGIA Partners is also affiliated to Neurocapability, global pioneer in the Neuroscience of Leadership. 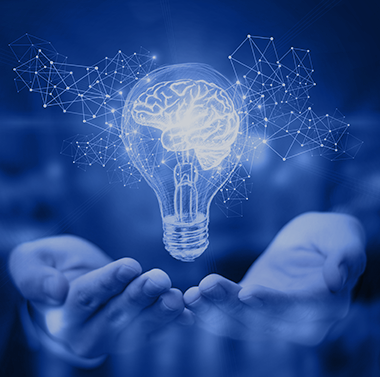 With the scientific support of NBG and NeuroCapability , SARGIA Partners has developed a state-of-the-art tool box of Brain-Based Interventions, tailor made to enhance the acute complex thinking abilities that any leader should possess when dealing with change. Aiming at empowering you to effectively respond to the multiple challenges of leadership in transformational times, our Brain-Based Interventions consist of exercises and practices that can accelerate the way your brain typically operates, allowing you to utilize a much broader array of information and mental functions. Offered by our certified coaches under the methodology and processes of our acknowledged affiliated partners and institutions, our Brain-Based Interventions constitute an innovative, sophisticated and personalized approach to professional, personal and organizational development and growth.